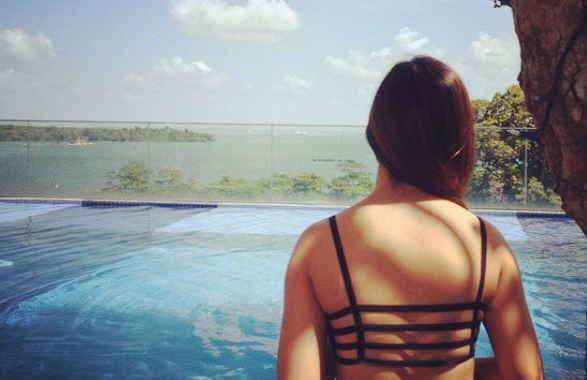 SG Budget Babe: Does losing money make you a bad investor? Rather than get demoralised over losses, I believe that losing money is part and parcel of one's investment journey for greater growth and insights. After all, some of the best lessons I learnt were when I lost money (such as the truth about ILPs). I don't talk too much about my losses on my blog, but today I thought I'd present a more realistic side. It is important that people are aware investing has real risks. While we can do our homework and due diligence to try and minimize our risk of losing (too much) money, it is never a 100% guarantee either. There are some valuable lessons that I want to jot down today for my future self to refer back to. And since Friday's market was a sea of red, I thought this would be a timely reminder. 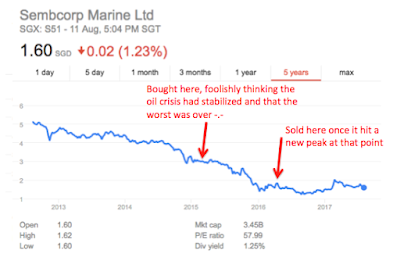 A bit of a backstory: my biggest realised loss thus far is on Sembcorp Marine, which I bought during the oil crisis on a very simplistic thesis: that oil will surely recover in due time. It was one of the first stocks I was anxious to buy as a beginner investor, and that taught me a very important lesson: low can go lower. 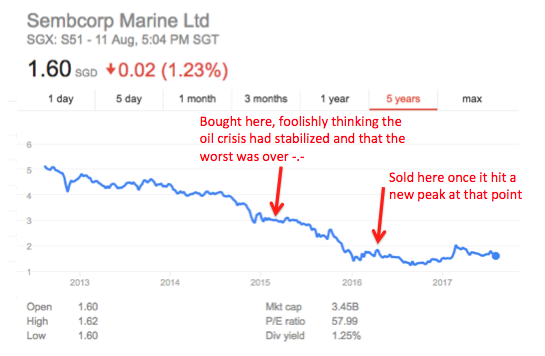 I bought SMM when it was at a 50% discount to its price just 2 years ago, thinking that I had gotten it at a discount. But then its stock price continued to slip, especially after each headline mentioning oversupply of oil or a drop in crude oil prices. I didn't know how much lower it could go, and that scared me because it no longer seemed like the stock's fundamentals mattered anymore. I had no courage left to wait out the cycle, so I bailed. On the emotional front, it also showed me how dangerous it was to hope for a rebound. I kept hoping, and hoping, and hoping...until I finally woke up one day and decided it was time to cut my losses about 10 months later. I then took the (little) remaining capital and deployed it into a better counter (DBS), but it was a painful decision to make as I wrote down a 50% loss by doing so. Thank goodness I did though, because today, 1.5 years after I sold SMM, its stock price is still hovering at almost the same levels at which I sold it at. 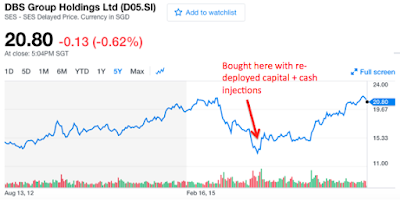 And if I hadn't deployed my capital into DBS but left it lingering in Sembcorp Marine, I probably would have fared worse. 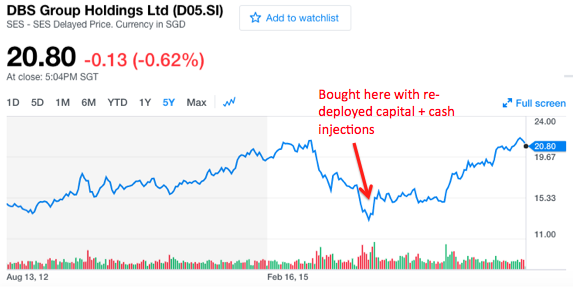 At least my re-deployed capital is sitting on some pretty good profits now inside DBS. Nonetheless, I still have a lot to learn, so I thought I'd consult some of my wiser friends whose investing track records have been superb thus far. These folks have ridden the stock market cycles for far longer than I have, including a number of crises, and have all achieved double-digit returns. They have watched their portfolios go through cycles of big drawdowns (how many of us have experienced a $100k loss and lived to tell the tale?!) and huge returns when their thesis is proven correct at the end of the day. We stand on the shoulders of giants, and the most important thing to remember in investing is that we must never stop learning. Without further ado, here are the invaluable tips I've gleaned from these folks (both from a portfolio and emotional management aspect). I'm definitely taking a leaf out of their books! "The most important thing is that the gain offsets the losses. That's what asset allocation is about. You can't avoid losses but you should minimise them. The way I do it is to have no emotions - if the thesis changes, you have to change your mind." "I was putting way more into this single counter than reasonable, and keep averaging down as it goes lower and lower. In the end, when I couldn't stand the pain and cut losses, I had rode it from 1.2 all the way to 0.68. I would say that from then on, each position is treated as an independent position, and I wiped off the term 'average down' from my vocabulary. If the only reason to buy is so that I can have a lower average price in order to breakeven faster, that should be a signal not to do it. The second thing is never to concentrate your portfolio to an extent where one event can destroy the entire portfolio." "When things don't work out, the decisiveness to cut quickly and move on is an integral part of investing decision making. All else, you should be happier seeing it down more because you can buy cheaper when the thesis remains valid. But you need to question back your thesis and see where it has gone wrong, because the longer your losses remain, the harder it is for you to remain unbiased." "Don't compound your losses! Sell if the fact has changed. It's better to re deploy the capital elsewhere than simply hoping it to recover. The truth is, you don't have to make the money back the way you lost it." Investing has some similarities with war. We have won 100 battles and believe we are superior. We studied the issue and developed a plan. It looked winnable on paper so we gained the confidence to go to battle. We briefed and prepared the soldiers on the ground and awaited for things to unfold accordingly. Unfortunately, our assumptions were wrong. We were under attack suddenly. Our soldiers screamed in fear and deaths were everywhere. It was a bloody scene and we tried to stay calm but we were terrified. There was also a sense of denial that 'this' shouldn't happen. We froze and let the enemy overwhelm our entire army. The lesson is that investors should look beyond investment methodologies and put emphasis on execution. Observe and reflect our behaviour as the market swings up and down, wildly. We might be surprised that our risk tolerance is not what we think we could manage. But we are clearer what we can do in the markets subsequently. P.S. 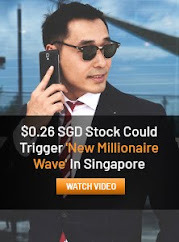 Rusmin and Alvin are both full-time investors, and also runs courses to impart their financial knowledge to the general population. 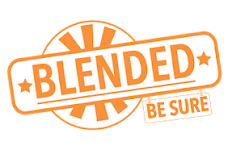 I've attended both their courses and reviewed them here. Most importantly, you won't have to fork out a 4-digit sum to learn from them. 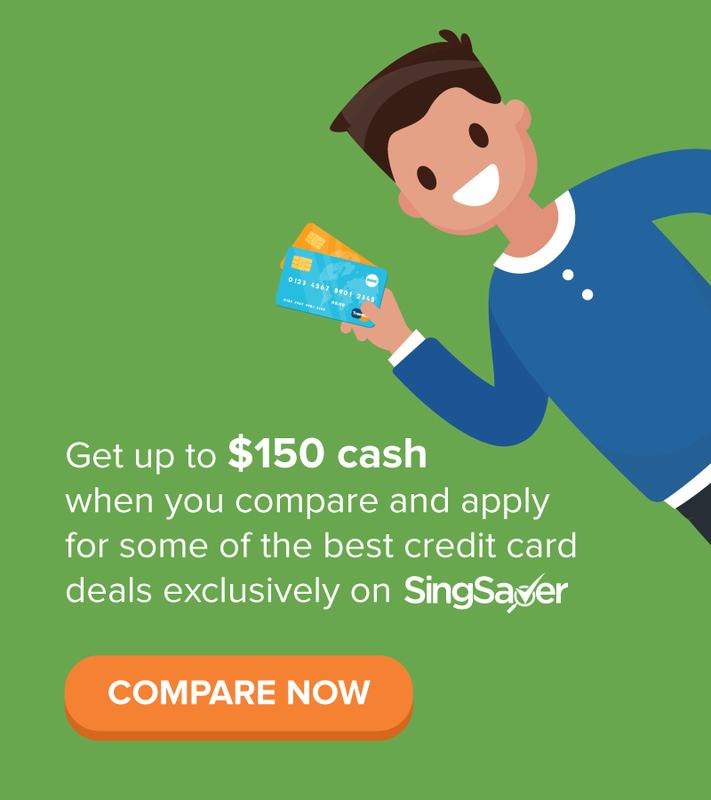 This is not a sponsored post, but if you'll like to learn from these experts, I highly recommend that you check them out! Net losses in investment portfolio over one or more full market cycles i.e. bull-bear-bull or bear-bull-bear will confirm bad investor.